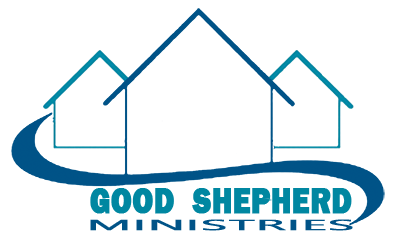 Good Shepherd Ministries is a local non profit ministry in the East Side of Dayton. The doors opened to clients in need January of 2001. 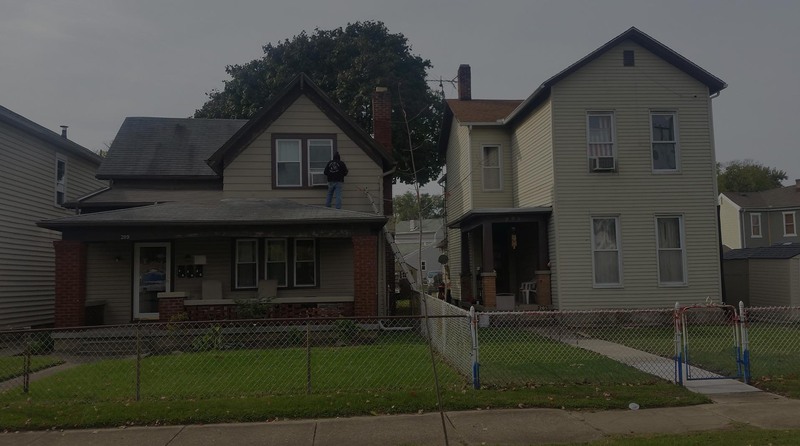 We operate three recovery houses on Linden Avenue, and the Adventure Thrift Store. Are recovery program is initially a one to two month program where guys go to class for check in groups, recovery coaching, and spiritual classes. To cover their program fees clients perform 20 hours of service work weekly at the recovery houses, help at the Adventure Thrift Store Life Enrichment Center, and local churches. 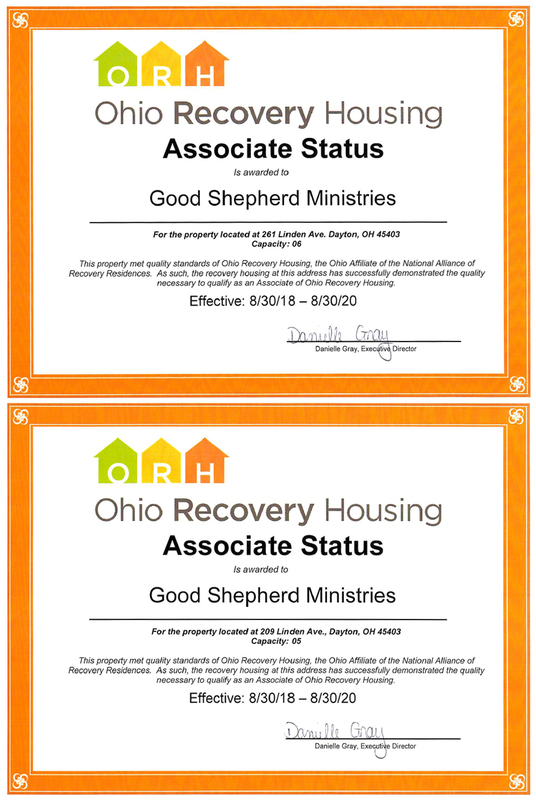 Each program participant is provided with a clean and healthy living environment, good food, work therapy, leisure time activities, group and individual coaching, spiritual direction, and resources to develop life skills and a personal relationship with God as provided by Jesus Christ.The physical and spiritual care that program participants receive prepares them to re-enter society and return to gainful employment. Many of those who have been rehabilitated are reunited with their families and resume a normal life. Since we do not solicit government funding for this program, the Life Recovery program is made possible through the generosity of those who donate goods that can be sold in our family thrift stores and provide services that are made available to the participants of our programs. And also, the generosity of donations from are local businesses, and churches. We here at Good Shepherd appreciate life and strive to continue the effort to help others. "As you have done it to the least of these my brethren, you have done unto me," are the words of Jesus as found in Matthew 25, but we have to as ourselves, what does this look like in the 21st-century America? We are surrounded seemingly, on all sides by circumstances of life that demand our attention. The question I ask myself, to keep everything in perspective, is "If Jesus were walking our streets right now, where would He be and what would He be doing?" I believe Matthew 25 gives us a direct response to that question and that is where Good Shepard Ministries exists. The tragedy of addiction is a scourge to people of every race, ethnicity, and socioleconomic status. It does not discriminate in any fashion. We hear of people with ruined lives and those who have succumbed to this disease everyday. Good Shepard Ministries is acting as a bridge to those who are actively engaged in overcoming this cycle. We provide housing, job training and searches, crisis coaching, life coaching, and most importantly, spiritual guidance and encouragement to be over comers! We have served over 350 clients since our founding and we continue to expand ministries and facilities in order to accommodate those that God sends to us. Would you consider partnering with us as we continue to "walk the road with Jesus?" Having gone through a rough period in my life, I came to realize that I was addicted to Opiate pain medication and I needed to get help. It was likely the most difficult thing I have every done in my life. Never in a million years did I think that I would be in such a position. Yet, I was and I put my family in harm's way as well! The one thing I have learned about this disease is that it does not discriminate (rich, poor, white or black); no one is exempt. The experience of recovery has helped put life in perspective for me and taught me to not take life for granted. The time I lost with family and loved ones I cannot get back, but I can now work to ensure the future is much more positive. I went crazy to find sanity, I lied to myself and everyone else to see the truth. I experienced death to feel life. Addiction could have been my demise and my lonely end, Instead it brought me to a beautiful New Beginning. The madness tore open my soul and introduced my Spirit to life. My name is Norm Rich and I am the director for the Ignatian Spirituality Project (ISP) here in Dayton which offers weekend retreats for homeless men. The program was founded in Chicago in 1998 by Fr. Bill Creed S.J. and is now active in 23 different cities across the United States. On the weekend of September 21st, all four of the men staying at Good Shepherd Ministries attended the retreat along with eight other men at Bergamo Retreat Center from Saturday morning to Sunday afternoon. I was really impressed with how these men participated, engaged and responded to the various activities that took place. They not only opened up, but actively listened to other men share their stories. The retreat included prayer, meditation, small group sharing, movie/discussion, journaling, art and affirmation. The men from Good Shepherd Ministry were indeed a gift to the leaders and the other men who attended from other agencies. I am very grateful to Shawn who was so open, positive and responsive to the ISP Program. I appreciated how proactive he was in getting the information to the men, reminding them of the pick-up time and following up. Shawn went above and beyond to keep in contact with me as to the status of the men. I look forward to working with him in the future. I know the men spoke very highly of him at our meals. 5. Anita Zengel - Director, Past Pres.